Director Jeff Nichols was able to see two of his films reach theaters this year. 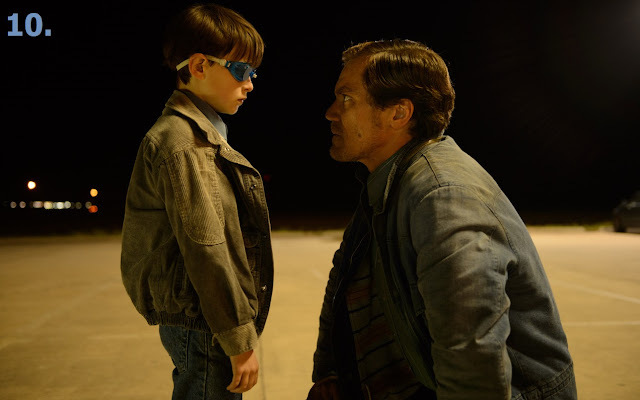 While Loving was perfectly fine as far as telling an important story, I connected more with Midnight Special. 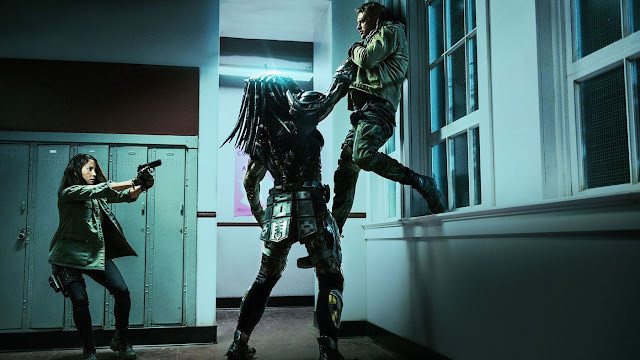 This original science fiction film essentially feels like we are picking up with a story in its third act, yet that works. Nichols’ choice to withhold specific details allows the viewer to fill in the blanks where needed, but also wrap themselves up in the immediate plight of these characters. Nichol’s regular Michael Shannon is as great as one would expect as a devoted father, while Joel Edgerton’s understated turn as a guardian further shows how well Nichols’ stripped down style can work in various genres. Not hurting is the sci-fi element, which allows for some neat moments of emotion and imagination. Greek director Yorgos Lanthimos brought his vision of a dystopian future to the big screen by way of a dark comedy that provides a twisted view on relationships. However, despite being in a world where you either find a soul mate or get turned into an animal, love manages to still rule all, as the film settles into its darker second half. 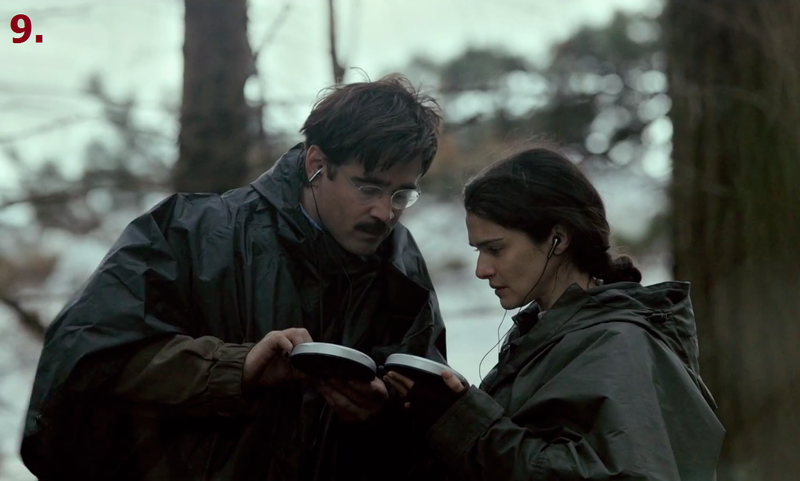 Colin Farrell is great in a film that provides him the chance to really dig into his talent for dry humor, as this is a world that feels drained of emotion. Still, that only means the film is full of laughs and awkward moments, as it delves into strange territory. The Lobster features fine support from the rest of the cast, a visual style that evokes Kubrick and a sense of humor that helps keep the film’s deeper themes in perspective. The Fits is a hypnotic drama involving an 11-year-old tomboy struggling to fit into a girls’ dance troupe. Balancing some coming-of-age ideas with elements of a psychological thriller, the film’s scant 75-minute runtime was just enough to make this into a memorable experience. Given the atmosphere and minimalist approach, I was reminded of films such as Enemy or Under the Skin, despite just how different all of these features are from each other. Director Anna Rose Holmer has made a strong debut film here, working with non-professional actors and young Royalty Hightower, who is great in the lead. While I saw this film the latest of all the other top ten picks, it’s a film, like all the others on this list, that has had me continuing to think about it. It is of no surprise to that Laika once again delivered another fantastic stop-motion film. This time they delivered a samurai-themed action-adventure, featuring mind-boggling visuals, given the challenge it is to approach this style of animation. Once again Laika not only delivers on setting up new animation challenges and accomplishing them, but also putting together a deceptively complex story with adult themes. Kubo and the Two Strings deals with family and the nature of storytelling in a way that allows for imagination to literally take hold. Lively vocal performances and terrific action sequences help keep the film engaging, but Kubo also finds a way to end in an unexpected manner that really makes one think about the implications. I’ve continually supported Laika for their original approach to stories and visuals and Kubo did not disappoint. 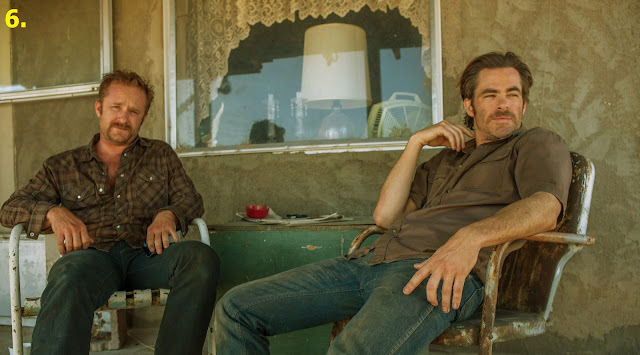 The sleeper summer hit that has gotten all sorts of high regard is a wonderful modern western with more on its mind than just a couple of guys robbing banks. Hell or High Water takes a familiar idea and allows us to view two different perspectives of what is going on and present introspective thoughts from each of the four main characters involved. 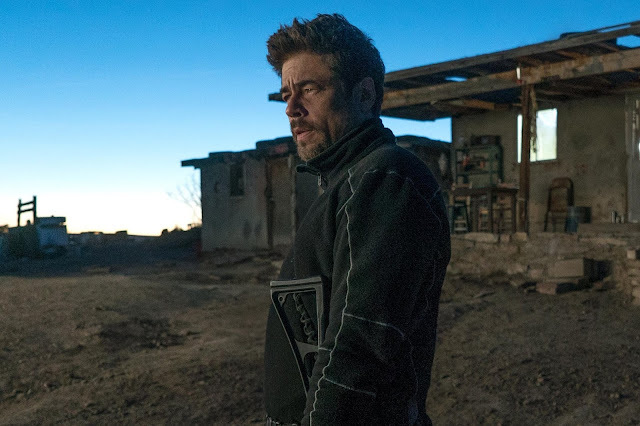 Jeff Bridges is about as great as he can be here, but Chris Pine was quite impressive, in addition to solid supporting work from Ben Foster and Gil Birmingham. Director David Mackenzie does the film a variety of favors thanks to his work in overseeing all the wonderful elements including the sun soaked cinematography, careful balance of tension and humor and the touches of flavor in regards to the locals we encounter and how the west has changed. Going from the intensity of Whiplash to the colorful joy that is La La Land shows a very promising future for the already highly praised Damien Chazelle. This enchanting throwback to musicals of the past, with plenty of modern touches, has won over so many audiences for good reason. This is a movie that brings so many great feelings to life, without betraying what it means to pursue one’s dreams as well as face reality. The real world drama makes up some of the time spent with Emma Stone and Ryan Gosling’s characters, but so much more of the film is a celebration of Los Angeles. Characters arrive at different spots in the city and dance and sing to the superb sounds of Justin Hurwitz’s winning score and original songs. 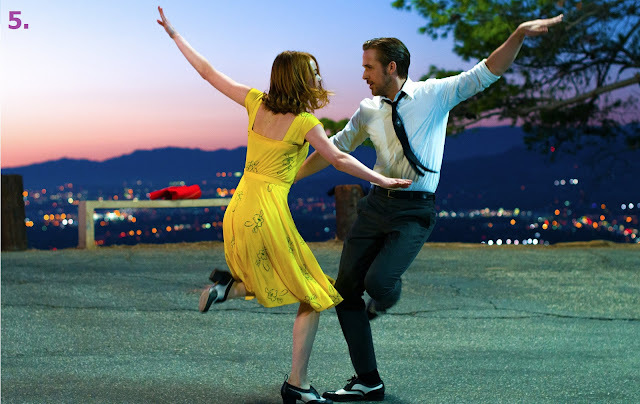 Beginning with a grand opening number and concluding with a powerful musical epilogue, La La Land will be netting a lot of awards for good reason. So many of my favorite films of the year have a great level of heart and Hunt for the Wilderpeople is no exception. Shot with care in the sprawling forests of New Zealand, this story of a mismatched pair who go on the run is incredibly amusing. Sam Neill and newcomer Julian Dennison make a terrific team and director Taika Waititi has crafted a film that easily finds them rattling off one-liners that I’ll be happy to keep quoting. Additionally, the familial bond that forms between the pair allows for a good amount of emotional significance to go along with the general wackiness seen throughout. There are also only so many films that come out in a year that features full-scale manhunts, a major car chase sequence and a helpful fellow who disguises himself as a bush. 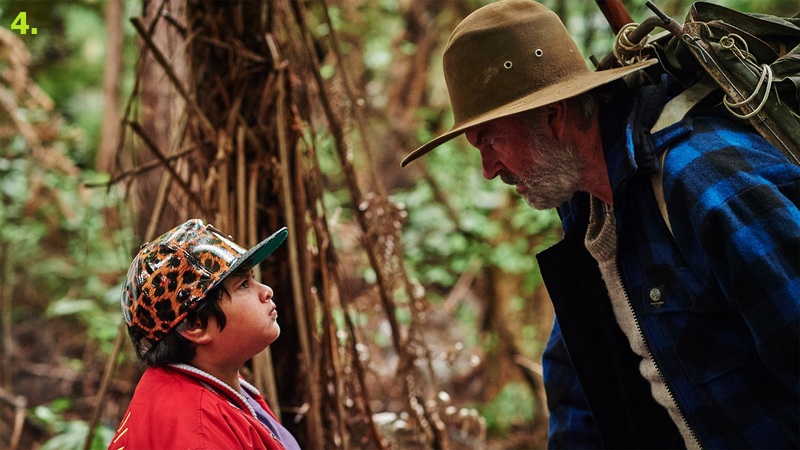 Hunt for the Wilderpeople has all of those things and so much more, making it a heartwarming delight. 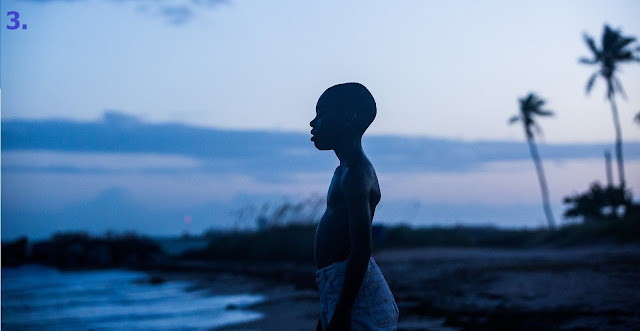 Director Barry Jenkins captures true cinema by evoking films from directors such as Wong Kar-wai with his incredibly involving drama Moonlight. 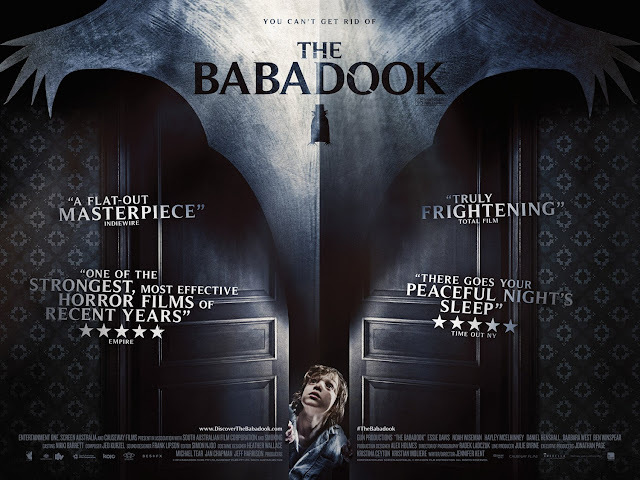 This three part story that moves well past its stage play origins, given the film’s fantastic cinematography, places you into the mind of a troubled character. Viewing the various stages of Chiron’s life (beautifully acted by three different performers), we get a look at the kind of lives rarely seen on film in an attempt to explore black masculinity. However, rather than take this story down a familiar path, Moonlight subverts a number of ideas and provides some incredible support from the other actors involved (Mahershala Ali is just one of the great supporting actors seen in this film). Even if one were to be on the outside of the basic concept presented, this is a film that explores how one can find a connection in a lonely world, while breaking apart stereotypes and more. Moonlight tells a terrific story that moves through its mellow mood with assured confidence in a way that certainly has a lasting effect. Zootopia is one of the best Disney films the studio could have made for me. It plays as an animated buddy comedy and a neo-noir mystery, which also happens to tackle themes of racism and xenophobia. The fact that this tremendous vocal cast breathes life into the numerous characters that populate this richly animated film is merely a bonus to a film with such a fantastic screenplay. It would have been easy to simply make a story about a bunch of talking animals living in a modern world, but there is so much more cleverness on display. Directors Bryon Howard and Rich Moore decided to build a world that tackles mature ideas, while also being an awesome film for kids. For a good part of the year, Zootopia was on the top of my list, but a shift to second place does not take away the fact that Disney once again delivered something special. I have been happy to embrace Jim Jarmusch’s style during the time that I’ve been able to see his work. There is something so captivating about the way the indie filmmaker can draw a viewer in through his minimalist style of filmmaking. 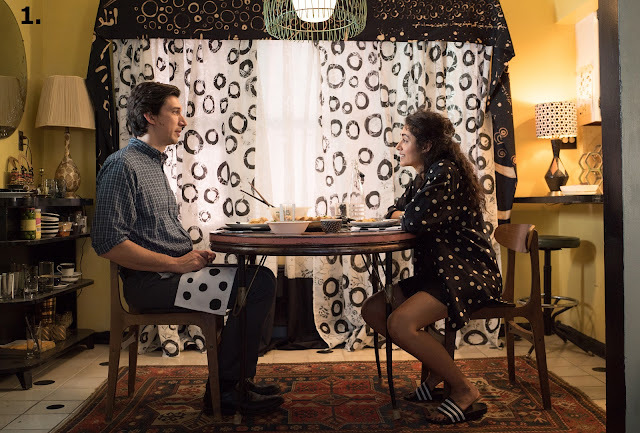 With Paterson, Jarmusch managed to tap into something that explores one’s thought process and be its own sort of response to the director’s previous work. It was all deeply affecting for me. The fun little touches of this story about a bus driver named Paterson who lives in Paterson are all over this film. There is hardly any actual drama to speak of, yet the film still operates on a variety of levels. It fixates on the mind of Adam Driver’s character, who uses his repetitive day-to-day experiences as a means to create poetry. That makes this the story of a writer; one who lives with a loving wife and dog and demands little from the life he has for himself. Still, he’s kind and observant, which is enough to make him an interesting figure among the many interesting figures he is constantly surrounded by. 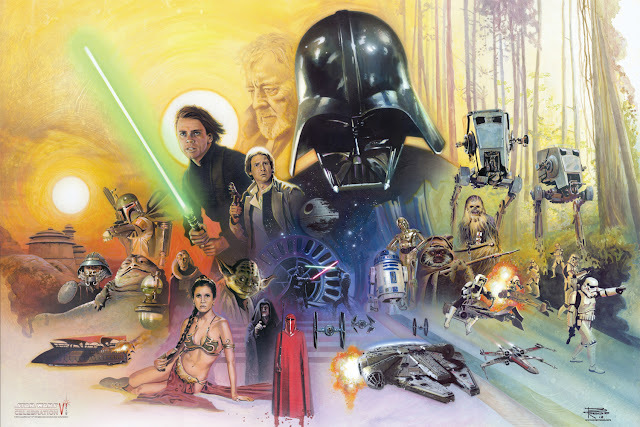 While quaint and seemingly uneventful, the allure of this magnificent film has kept me thinking about it in a way that will surely help me to continue appreciating what cinema has to offer. Paterson is my favorite film of the year and while it may be a far cry from 2015’s champ, Mad Max: Fury Road, both (along with many of my other favorites) make it clear how wonderfully varied all films can be, yet still resonate greatness. So that is a wrap for the films of 2016. 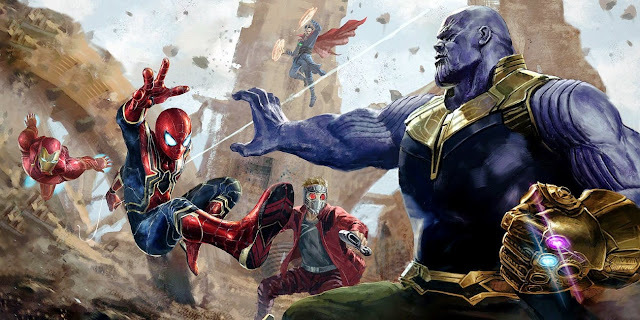 I saw over 175 films theatrically and I look forward to diving into the cinematic releases coming my way in 2017, as I continue to see many films big and small. There are certainly the ones I know I am looking forward to, along with the ones I am sure will come at me out of nowhere. I'll dig into this in a future list in the new year, but both the films I anticipate and the unexpected delights are sure to leave an impact. Thanks to all for reading and have a happy new year!